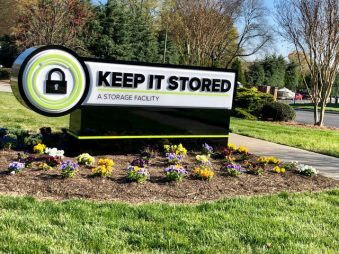 Top Rated Local® is pleased to announce that Keep It Stored is a 2019 award winner for self storage centers in North Carolina! When you need a safe place to store your stuff in Concord, there’s no better self storage center to turn to than Keep It Stored. Keep It Stored has received dozens of reviews on three verified sites with an average rating of 5.00 stars, earning them a tremendous Rating Score™ of 97.00 and a 2019 Top Rated Local award for ranking among the top 10 self storage centers in all of North Carolina! “This place is amazing! I would highly suggest Keep it Stored to anyone looking for a top-notch, friendly, always helpful storage facility. I moved from out of state and was referred to Keep it Stored. I was able to reserve my unit over the phone, and when I arrived, the process to get everything into my unit was seamless. Thank you!” – Jackie C.
We wanted to learn a little more about this stand-out business and its fantastic online reputation, so we took a few minutes to talk with Kurt Locatis, the owner of Keep It Stored. Kurt went on to tell us that their Store It Right is safe, secure and clean. Kurt attributes Keep It Stored’s strong online reputation to their commitment to always following through and doing what they say they will, as well as to the fact that they actually remember the customer and they aren’t just a number to them. Congratulations to the team at Keep It Stored for being a 2019 Top Rated Local award winner, and thank you so much, Kurt, for taking the time to speak with us! We highly recommend Keep It Stored in Concord. Visit their website today! 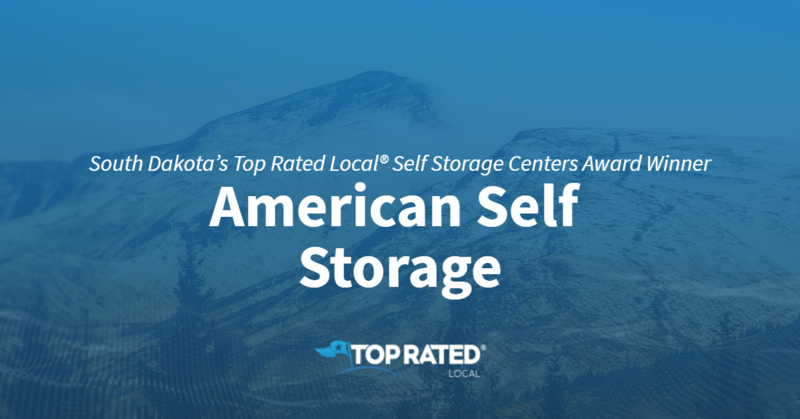 Top Rated Local® is pleased to announce that American Self Storage is a 2019 award winner! “These guys are the best! I’ve had my unit with them for a few months now, and I have been so pleased with the personalized service and professionalism. They are very organized in terms of receipts and charges, and I receive my receipt via email at the beginning of every month. They’ve even offered to place my boxes that I shipped to the building in my unit.” -Britanny F.
That’s just one of the many phenomenal reviews American Self Storage has received, giving them a 92.00 Rating Score™ and a 5.00 average star rating, and making them one of the top five self-storage centers in the entire state of South Dakota! Gerald Teunissen, the owner and manager of American Self Storage, took some time to speak with us about his business’ excellent online reputation. Because of the incredibly high level of service the American Self Storage team provides, they are able to get most of their business through word of mouth. Congratulations to the team at American Self Storage for being a 2019 Top Rated Local award winner, and thank you so much, Gerald, for taking the time to speak with us! 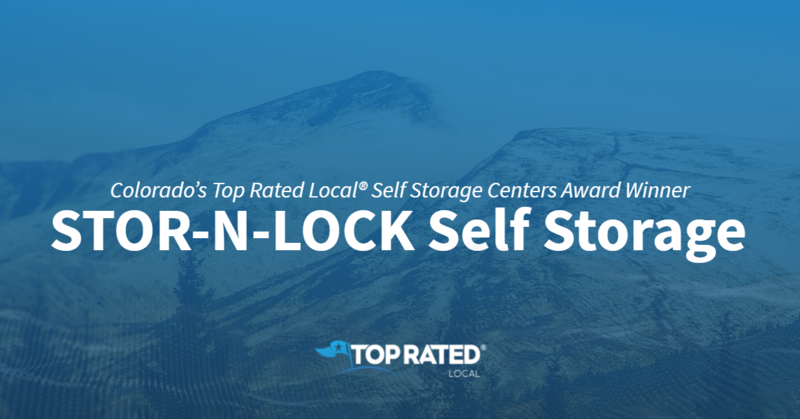 Top Rated Local® is pleased to announce that Secure Storage is an award winner for self storage centers in 2019. 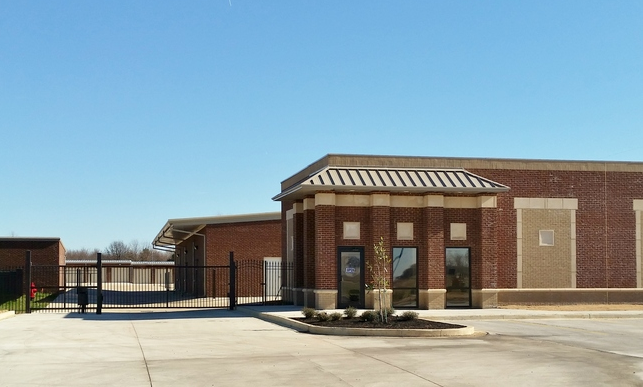 If you are looking for a self storage center in Olive Branch, look no further than this award-winning company! 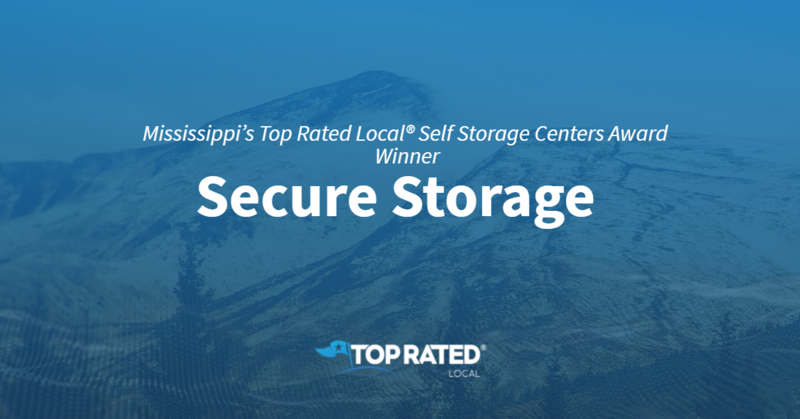 Secure Storage has received many overwhelmingly positive reviews across four different verified sites with an average rating of 4.80 stars, earning them an impressive Rating Score™ of 95.99 and a 2019 Top Rated Local award for ranking as one of the top three self storage centers in Mississippi! “As a new customer to Secure Storage, I was treated with kindness and respect. The facility is new and well-lit, which is very important. The pricing was very affordable and beat the prices of other storage facilities that I had called. This location is close to my home and easy to use. I am glad that I found and chose to use Secure Storage in Olive Branch.” – M.S. It is because of excellent reviews like this that Secure Storage is now able to call themselves a Top Rated Local award winner! 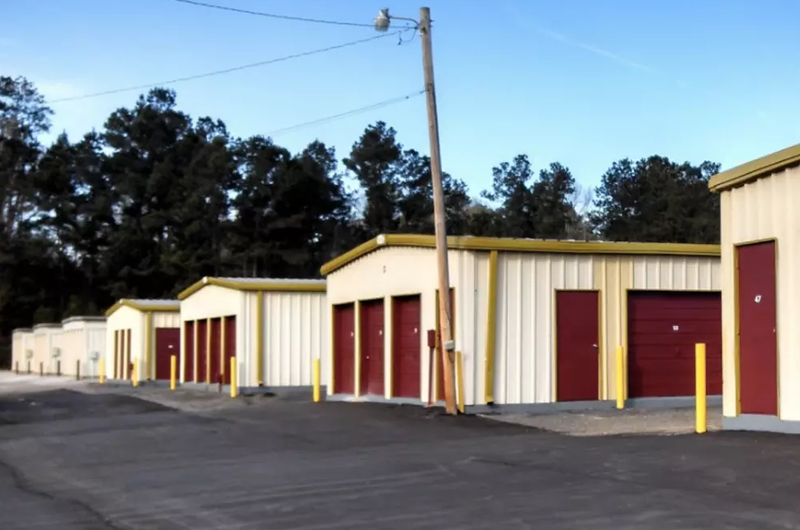 Secure Storage has been in business for three years is proud to offer drive-up units as well as indoor, climate-controlled units. We were excited to learn all about how Secure Storage has been able to build such an impressive reputation, so we sat down with the Manager, Robin Bradshaw. In talking with Robin, it was clear that Secure Storage cares about their customers. In everything they do, they are working towards offering their customers the best experience they can. Secure Storage has certainly made an impressive reputation for themselves online. In addition to the referrals, they get from the positive reviews, they market their business through a local campaign and they get their name out there by being present in the community. They also offer a referral program! Congratulations to Secure Storage for being a 2019 Top Rated Local award winner, and special thanks to Robin for taking the time to speak with us! Top Rated Local® is pleased to announce that Garden Self Storage is a 2019 award winner for self storage centers in Mississippi! When you need self storage in Laurel, you need Garden Self Storage. Garden Self Storage has received dozens of reviews on multiple verified sites with an average rating of 95.00 and a 2019 Top Rated Local award for ranking among the top 10 self storage centers in all of Mississippi! 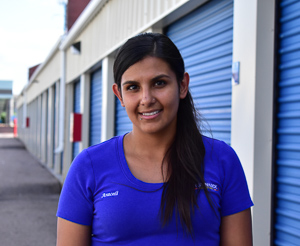 “We have had a unit at Garden Self-Storage for over 10 years. The staff is always friendly and professional, and the facility is well-kept and secure. I definitely feel comfortable leaving my belongings at this site.” – Fred N.
In order to learn a little more about this award-winning self storage center and its impressive online reputation, we took a few minutes to talk with Bobby, Property Manager at Garden Self Storage. Outside of building a powerful online reputation, Garden Self Storage has grown largely through word of mouth. Congratulations to the team at Garden Self Storage for being a 2019 Top Rated Local award winner, and thank you so much, Bobby, for taking the time to speak with us! For all of your self storage needs in Laurel, we highly recommend Garden Self Storage. Visit their website today! 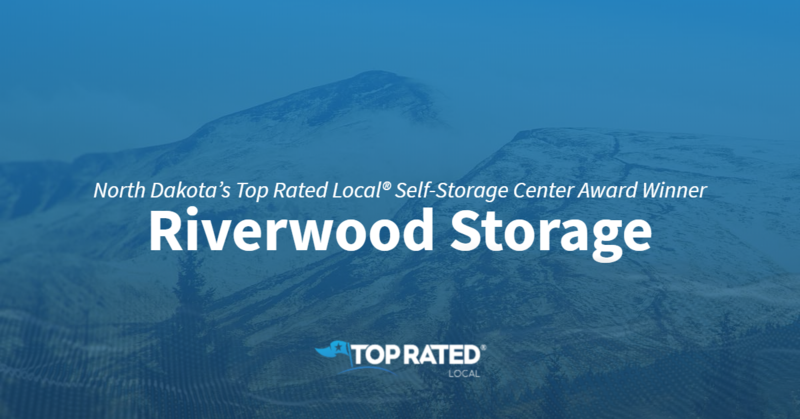 Top Rated Local® is pleased to announce that Riverwood Storage is not only the number one self-storage center in North Dakota, but one of the top 100 businesses in the state overall! “Riverwood Storage is a very nice, clean facility. We never worried about the safety of our items. If we ever need storage again, we will definitely be back! Thank you, Mark and Rod, for your courtesy and reasonable rates!” – Robert M.
Rod Skytland and Mark Fleck, the co-owners of Riverwood Storage, took some time to speak with us about their business’ online success. We also wanted to know what the Riverwood Storage story is. As it turns out, Mark and Rod started their business out of necessity. They wanted to start a storage facility to keep their own things and rented out the other spots. Rod asked Mark to be a partner and the rest is history. Congratulations to the team at Riverwood Storage for being a 2019 Top Rated Local award winner, and thank you so much, Rod and Mark, for taking the time to speak with us! Top Rated Local® is pleased to announce that Verazity Storage is an award winner for self storage centers in 2019. If you are looking for a top-notch storage center, look no further than this amazing company! Verazity Storage has received many overwhelmingly positive reviews across two different verified sites with an average rating of 4.83 stars, earning them an impressive Rating Score™ of 93.27 and a 2019 Top Rated Local award for ranking as one of the top three self storage centers in North Dakota! “These guys are friendly and easy to get ahold of. They allow you to set up automatic payments and send the receipts via email so there are no hidden charges. When I called to end my rental, they waived the 30-day notification requirement. [I] highly recommend [this company]. [They are the] best rental folks I’ve dealt with so far.” – M.K. It is because of excellent reviews like this that Verazity Storage is now able to call themselves a Top Rated Local award winner! After hearing about their Facebook presence, we wanted to know what Verazity does offline to help build their reputation. Congratulations to Verazity Storage for being a 2019 Top Rated Local award winner, and special thanks to Jon Miller for taking the time to speak with us! Check out their website, and don’t forget to listen to their podcast! Top Rated Local® is pleased to announce that StorageMart of Overland Park is a 2019 award winner for self storage centers in Kansas! 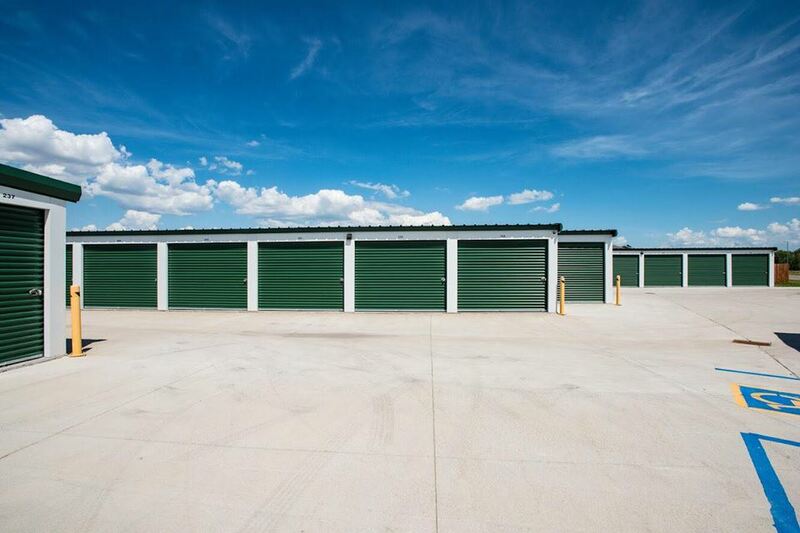 For all of your storage needs in Overland Park, there’s no better option than StorageMart of Overland Park. StorageMart has received almost 100 reviews on three verified sites with an average rating of 4.90 stars, earning them a phenomenal Rating Score™ of 95.02 and a 2019 Top Rated Local award for ranking among the top 10 self storage centers in all of Kansas! “Excellent customer service by the manager I worked with. He made my experience effortless! The storage areas are very clean and neat. I would definitely recommend StorageMart.” – Dianne R.
We took a few minutes to talk with Frank, manager at StorageMart, to learn a little more about the business and how they managed to build such a stellar online reputation. The first question we had for Frank was what sets StorageMart apart from the many other self storage centers in Kansas. Frank points to the fact that they have the easiest rentals and the cleanest properties. We also wanted to know what their mission is at StorageMart and how they work to make the world a better place. Frank shared with us that they partner with charitable organizations. When asked what StorageMart’s secret is to such a strong online reputation, Frank credits his team’s commitment to customer service, to their social media presence and to the fact that they ask their customers for reviews. Outside of building a powerful online reputation, StorageMart has grown through word of mouth and repeat business. Congratulations to the team at StorageMart for being a 2019 Top Rated Local award winner, and thank you so much, Frank, for taking the time to speak with us! 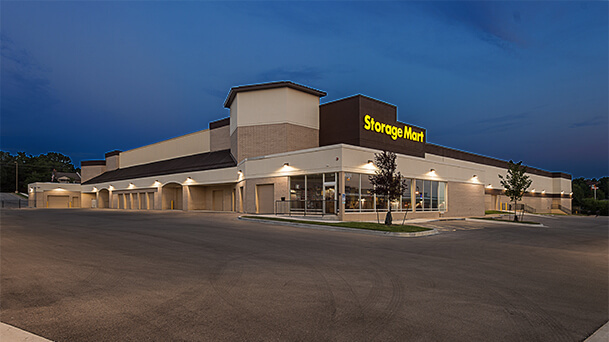 For all of your self storage needs in Overland Park, we highly recommend StorageMart. Visit their website today! Top Rated Local® is pleased to announce that Lyons Self Storage is the number one self storage center in Washington for 2018! “Well, I have dealt with storage places before and seen some shady things done. We looked at a couple of storage places before we decided on Lyons Self Storage. For us, it was a no-brainer; the complex was clean, great lighting and a storage manager named Heather. She is awesome! Heather took care of any problems that we had. She always has a smile on her face and really looks after us renters. We totally recommend Lyons Storage and Heather, thank you for all you have done!” -Michael P.
We spoke with Heather Sullivan, the manager of Lyons Self Storage, about the business’ outstanding online reputation. 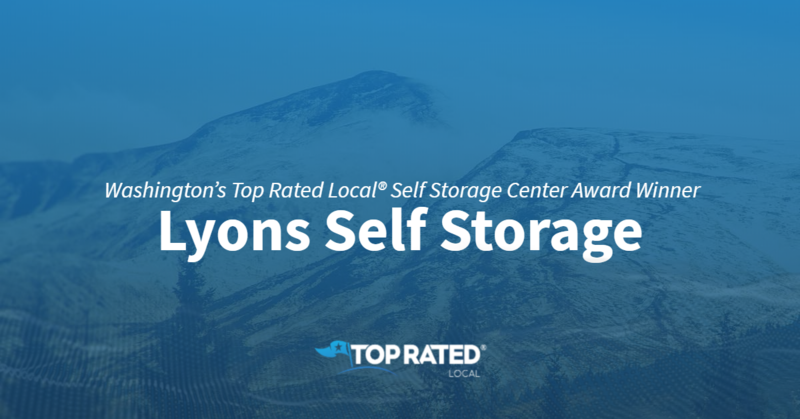 Congratulations to the team at Lyons Self Storage for being a 2018 Top Rated Local award winner, and thank you so much, Heather, for taking the time to speak with us! 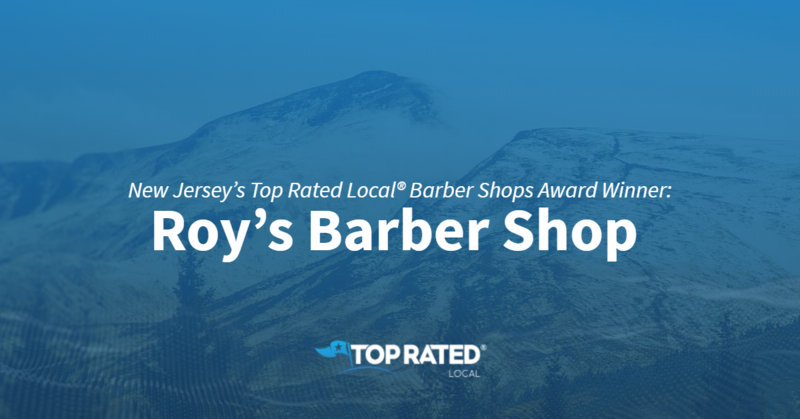 Top Rated Local® is pleased to announce Roy’s Barber Shop is a 2019 award winner for barber shops in New Jersey! When you need a great haircut in Hamilton Township, there’s no better option than Roy’s Barber Shop. Roy’s Barber Shop has received dozens of reviews on multiple review sites with an average rating of 4.83 stars, earning them a stupendous Rating Score™ of 92.29 and a 2019 Top Rated Local award for ranking among the top 10 barber shops in New Jersey. “I was a customer when Roy ran the shop. He was a great guy, as are his sons. They are professional and friendly. They make you feel at home. I’ve never got a haircut or a beard trim I didn’t like, because they listen first, then cut. [This is] not an assembly-line corporate shop. Go.” – MIchael K.
We took a few minutes to talk with Jeff Stull, a partner at Roy’s Barber Shop, to learn a little more about the business and how they managed to build such an impressive online reputation. Congratulations to the team at Roy’s Barber Shop for being a 2019 Top Rated Local award winner, and thank you so much, Jeff, for taking the time to speak with us! We highly recommend Roy’s Barber Shop in Hamilton Township.